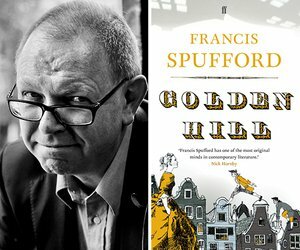 British author Francis Spufford has written about science, history, politics, theology and technology, and was immediately successful as a novelist with his 2016 debut Golden Hill, which won the Royal Society of Literature Ondaatje Prize, the Costa Book Awards first novel prize and more. 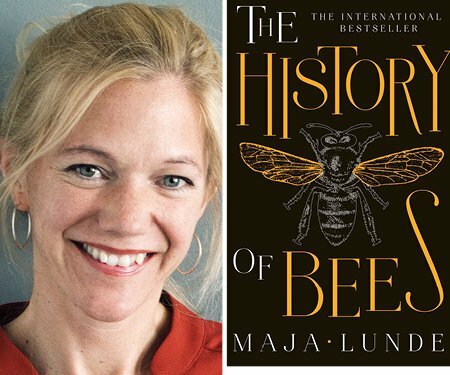 His latest book, True Stories & Other Essays, is a career-spanning collection of his book extracts, blog posts, journalism, book reviews, talks and speeches. 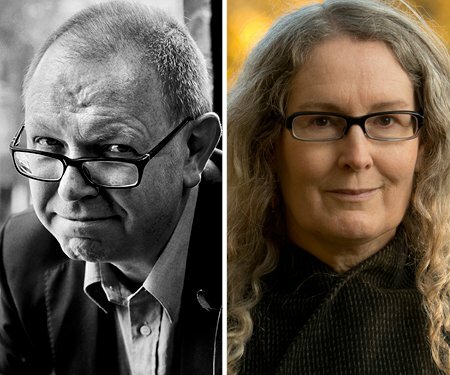 He talks with writer and academic Ingrid Horrocks about his impressive career.